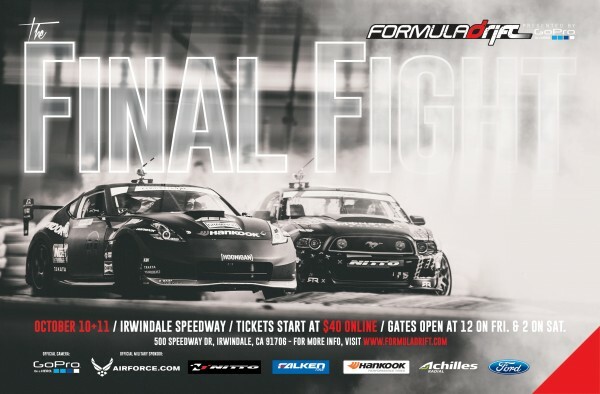 Formula Drift slid into Texas Motor Speedway for the sixth stop of the Formula Drift USA championship, the seventh of the Formula Drift World championship and the third on the Pro 2 championship schedule. Making its third visit to the track (which sits just a few miles outside of Dallas, Texas), the layout from previous years was flipped into a reverse configuration, leveling the playing field for all drivers. With the new layout, drivers enter the track after a short 300-foot run-up, initiating sideways around 60 to 65mph into a long, right-hand sweeper. Judges will be looking for the drivers to hit an outside zone early in the turn, with a single inside clipping point near the exit of the turn. Accelerating in front of both the judges and the main grandstands through a ‘power alley’, drivers will transition to an inside clipping point before transitioning again to rub the rear bumper on a k-rail wall, finishing the course in another right-hand sweeper with an inside clip at the apex of the turn. 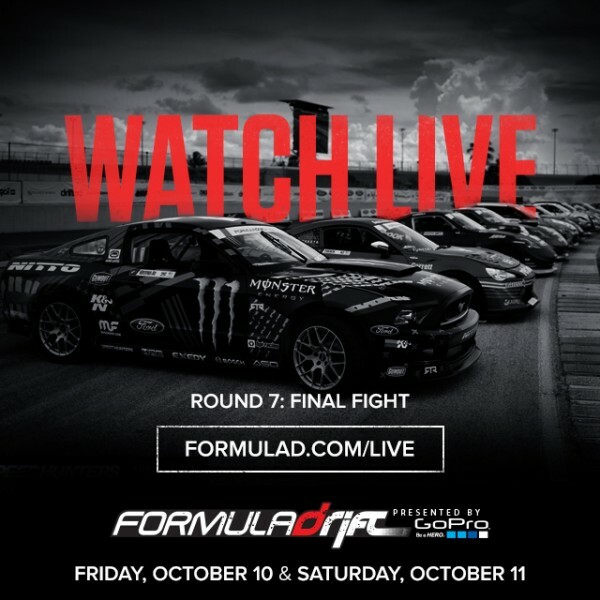 Unlike many of the courses on the Formula Drift circuit, drivers see faster speeds in the latter half of the course than the first turn. **All schedules are subject to change without notice. Any questions on possible changes can be address with any FD representative on-site.